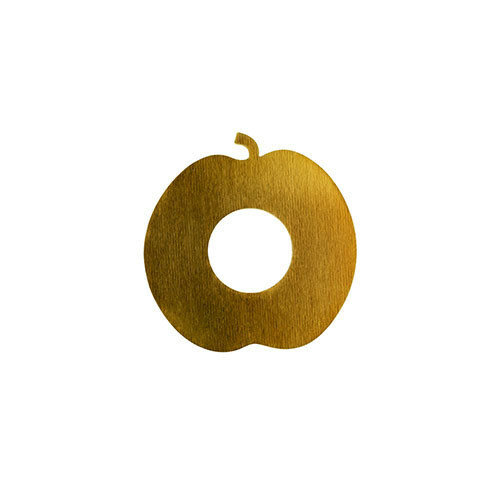 Lux Candle ring apple || Design: Kristina Stark. Candle ring in hand polished solid brass or stainless steel. Made in Sweden.